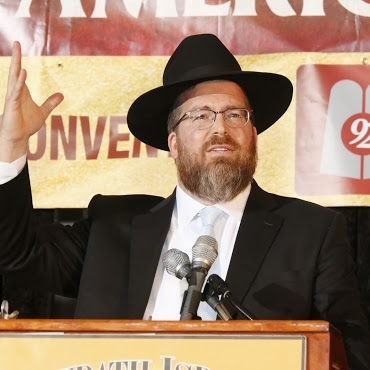 Rabbi Yosef Yitzchak (YY) Jacobson is one of the most sought after speakers in the Jewish world today, lecturing to audiences on six continents and in forty states, and serving as teacher and mentor to thousands across the globe. He is considered to be one of the most successful, passionate and mesmerizing communicators of Judaism today, culling his ideas from the entire spectrum of Jewish thought and making them relevant to contemporary audiences. 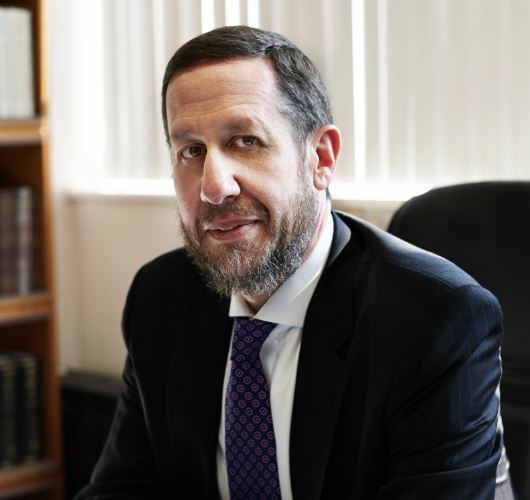 Rabbi Jacobson founded and serves as dean of TheYeshiva.net, teaching, via the web, one of the largest Torah classes in the world today, with thousands of students globally. 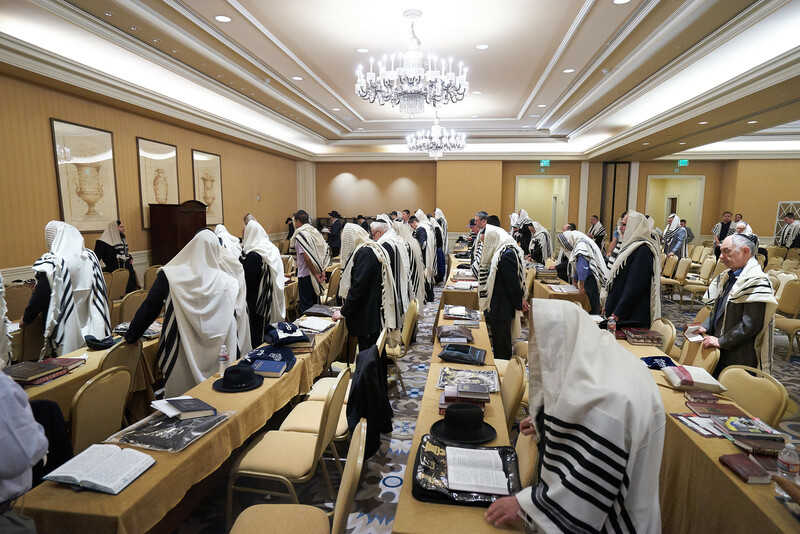 and universities across the globe, educating and inspiring people of all backgrounds with the majestic depth of Torah and Judaism. 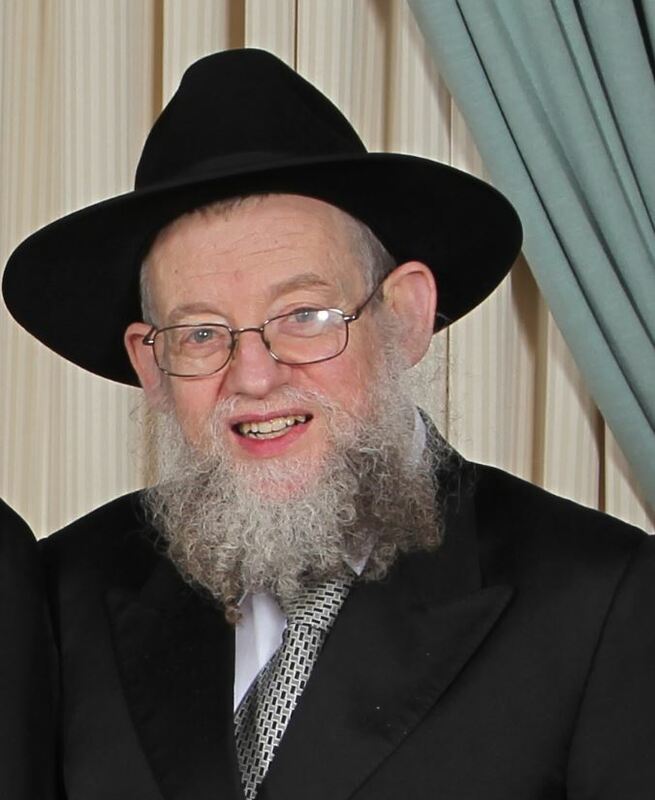 Rabbi Yitzchak Schochet arrived in the UK in 1991. He assumed the position as Minister of the Richmond Synagogue in Southwest London for two years, while also teaching Advanced Jewish Studies at the Jews Free School. In 1993, at the age of 28, he was offered the position as rabbi of the Mill Hill Synagogue. His vibrancy and dynamism has resulted in a continuous growth of membership, now in excess of 3000 members. He has a Masters Degree in Jewish Studies from University College London. He authors numerous articles for newspapers, magazines and journals. He served as Diary Rabbi to the Guardian Newspaper and also writes for the Jewish Chronicle as well as a very popular weekly column in the Jewish Weekly. He has featured in The London Times as well as Time Magazine International. Rabbi Schochet can often be seen on television including BBC as a regular panelist for The Big Questions as well as CNN. 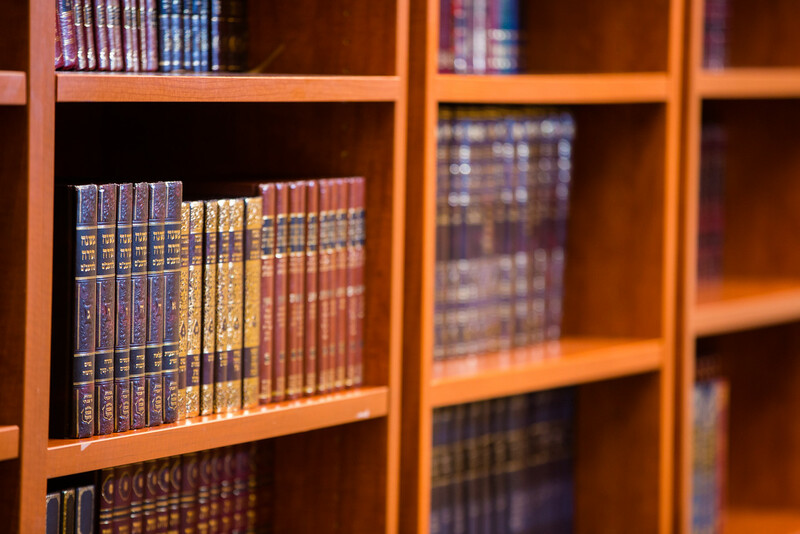 In 2018 Rabbi Schochet qualified as an accredited mediator and is a member of the Chartered Institute of Arbitrators. 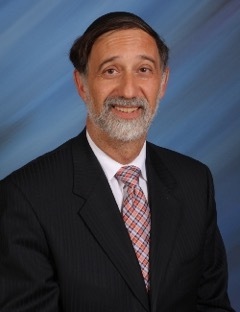 Rabbi Abraham Lieberman is a Torah Educator for almost four decades, Musmach of Ha-Rav Tuvia Goldstein Z”L, Rosh Yeshivah of Emek Halacha, and past Head of School of Shulamith HS for Girls and Yula Girls HS for Girls, currently teaching at Shalhevet HS in Los Angeles. Rabbi Lieberman has taught both at Yeshiva University and Touro College in NYC. Author of numerous articles in the fields of Masorah of Tanach and Jewish History and a book of Talmudical Commentaries to Mesechet Shabbos from the Cairo Genizah. 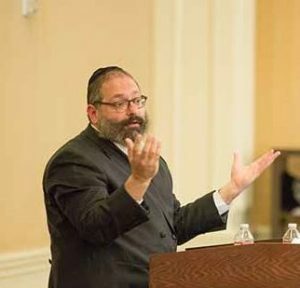 He lectures weekly RABBI AVRAHAM in Los Angeles on different topics of Jewish History. 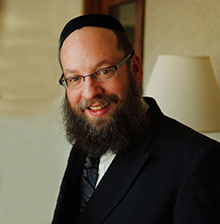 Rabbi Shea Werner was born in Monsey, NY and studied in renowned Yeshivos including Bais Dovid of Monsey, Oholei Torah of Brooklyn, Toras Emes of Yerushalayim and Ohr Elchonon of California. He is a Talmid Muvhak of Hagaon Rav Ezra Shochat. 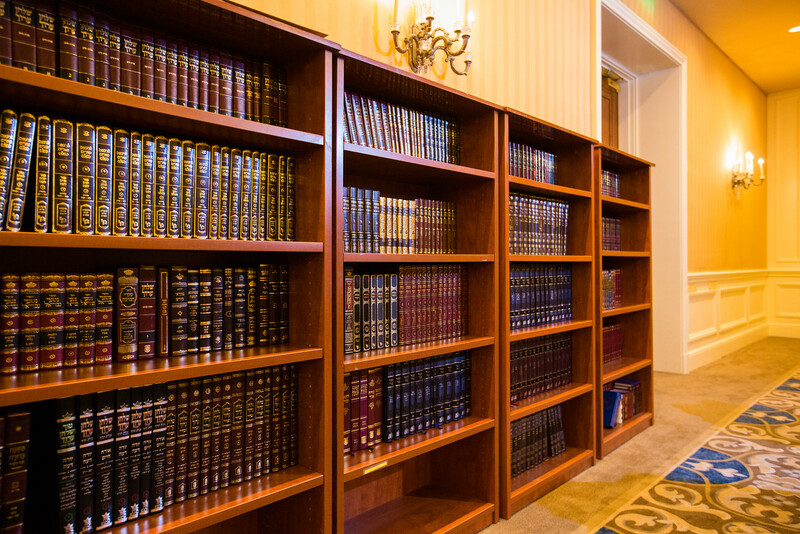 In 1997, Rabbi Werner assumed a position as the Rosh Yeshiva of Yeshivas Oholei Yosef Yitzchok in Oak Park, MI and continued to develop the North Oak Park Community. Rabbi Werner is currently Rav of Kehillas Chabad of North Oak Park. He serves as a member of the presidium of the Vaad Harabonim of Greater Detroit. Rabbi Werner is best known for his deep Shiurim in Gemora, Halacha and Chassidic Philosophy. He is an inspiring lecturer and is well known for his gifted ability in personal consultation, especially in areas of Shalom Bayis and Chinuch.